Stay up to date with news from us. Why we use it: It performs well in Summer and Autumn, as it has a deep tap root that allows it to access water where other plants can’t. 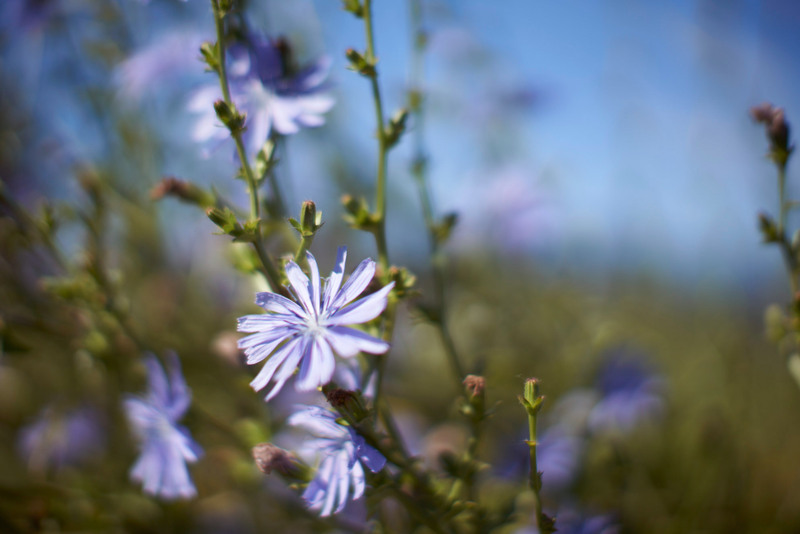 When other plants are feeling the effects of reduced levels of rain, Chicory can dig deep. 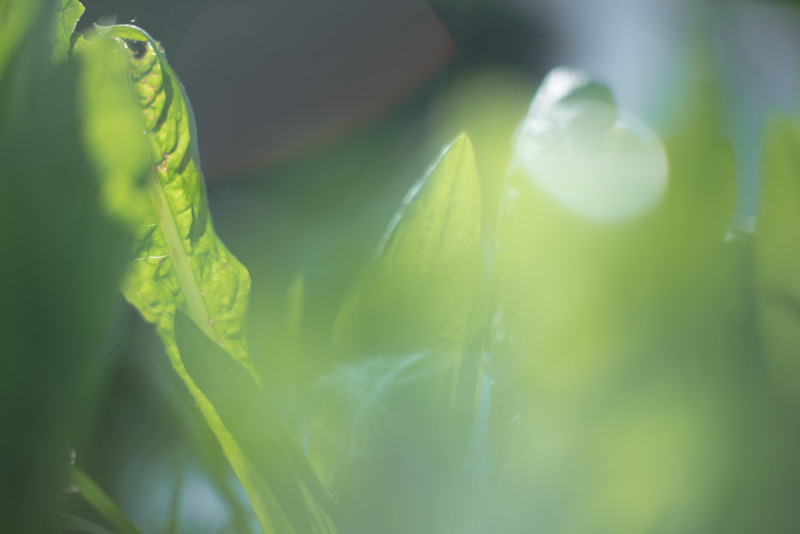 It’s classified has having high protein and digestibility for foraging animals and has contains high levels of the minerals: Calcium, Potassium, Magnesium, Zinc and Copper. Calcium is essential for optimum milk production and growth rate. Potassium is needed for proper muscle development and good heart function. All cows are deficient to some extent in magnesium in late pregnancy, early lactation and if they’re high producers of milk. Zinc is helpful in preventing facial eczema and healthy hooves. Copper has been proven to help with bone development, the immune and nervous systems, as well as pigmentation. It’s been documented that dairy cow milk production responses from chicory are similar to that of turnips.